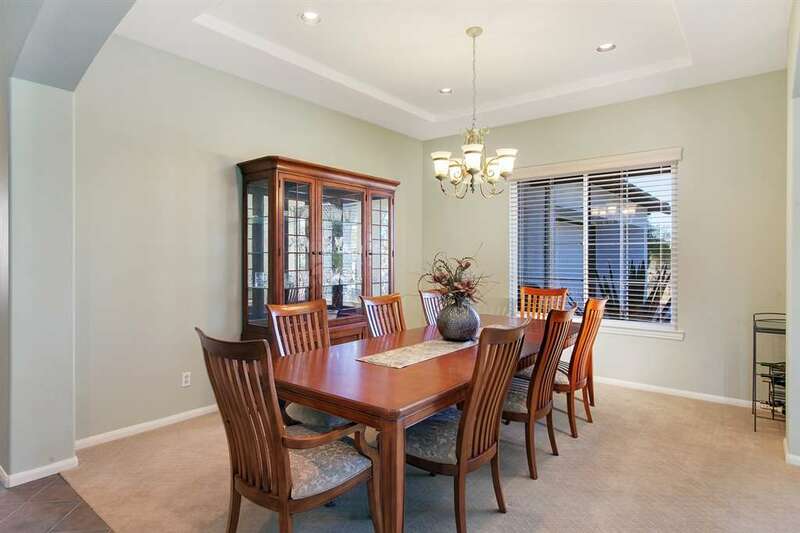 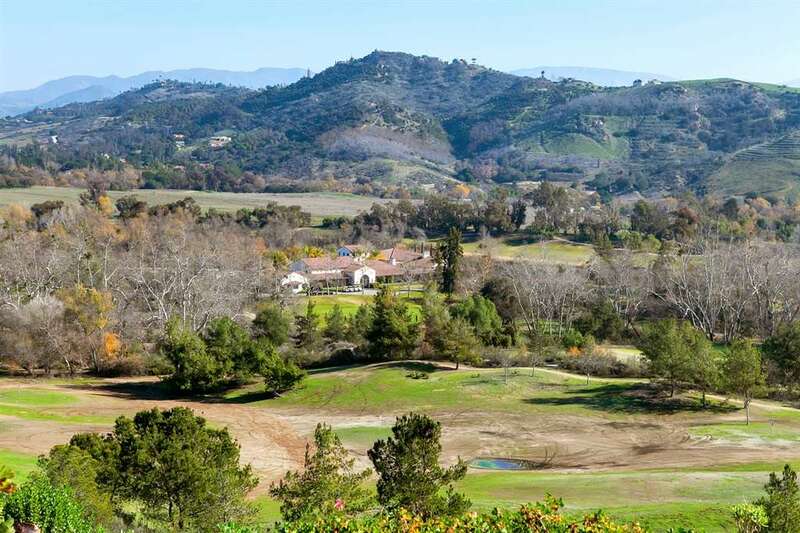 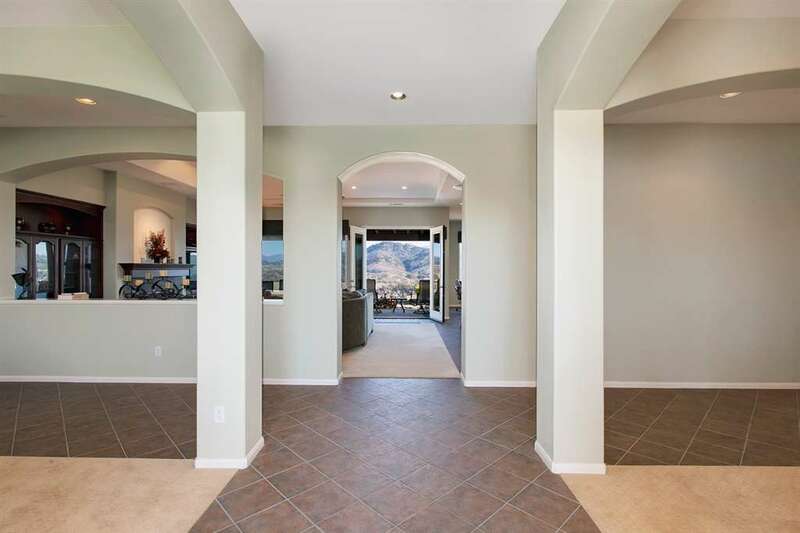 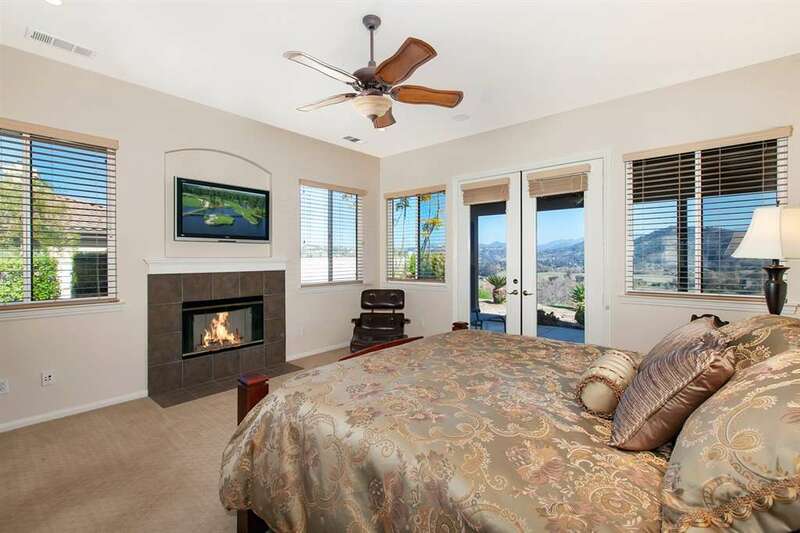 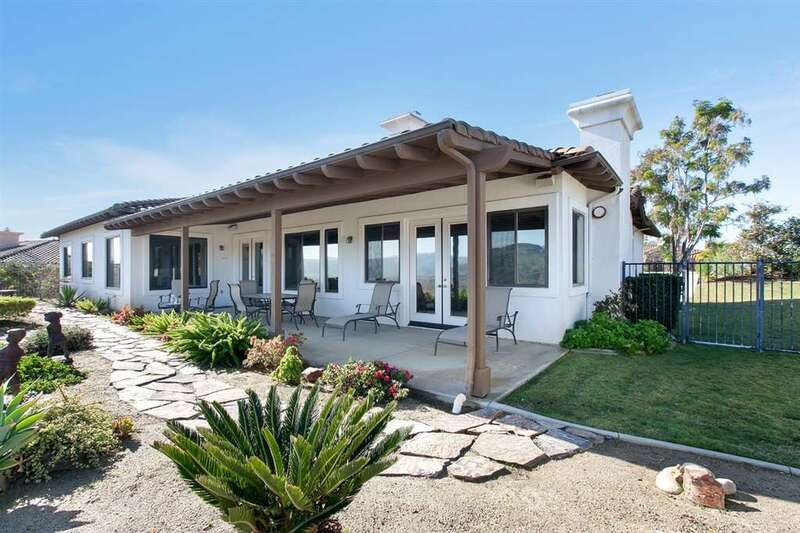 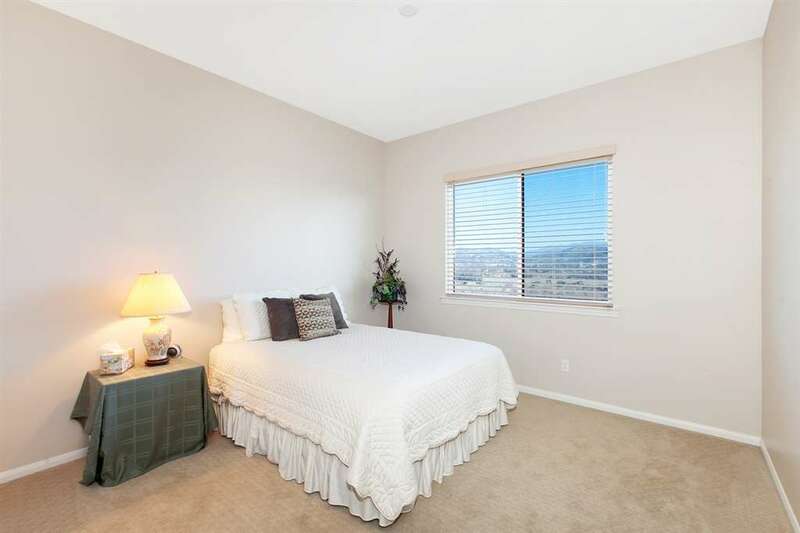 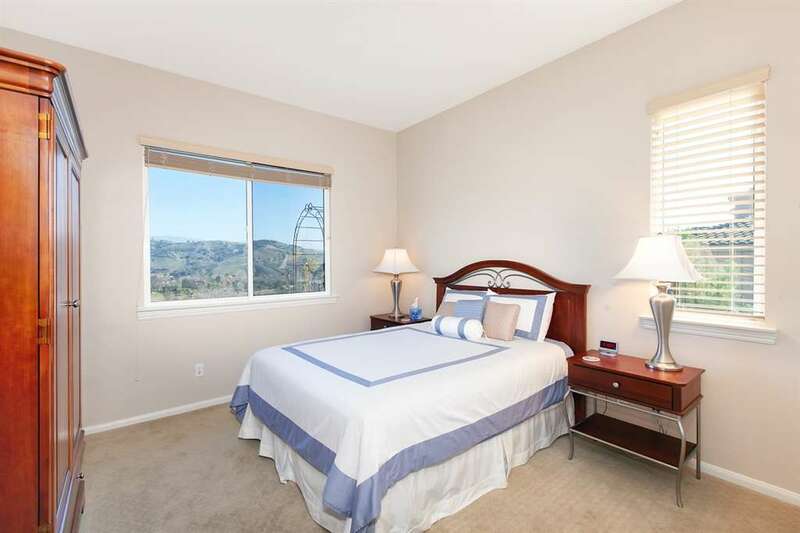 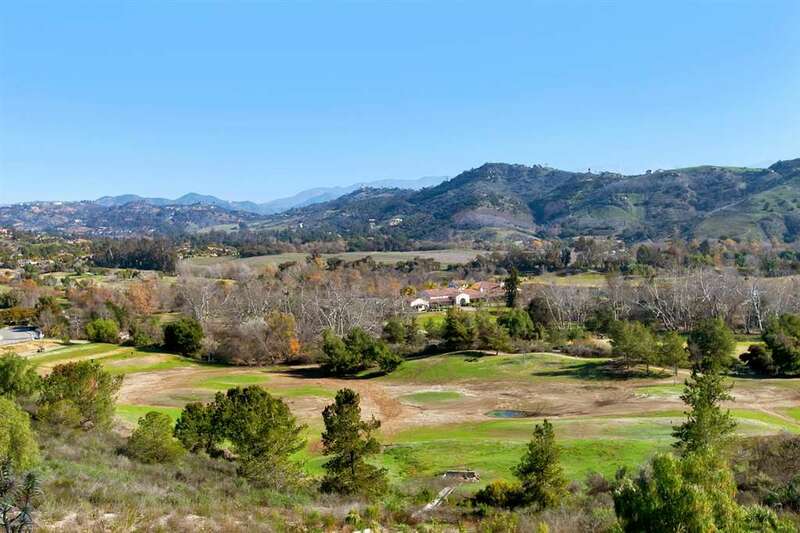 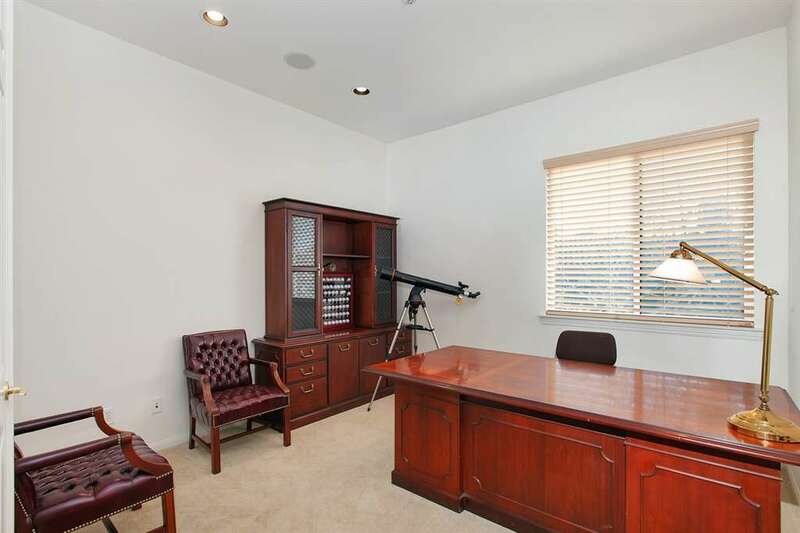 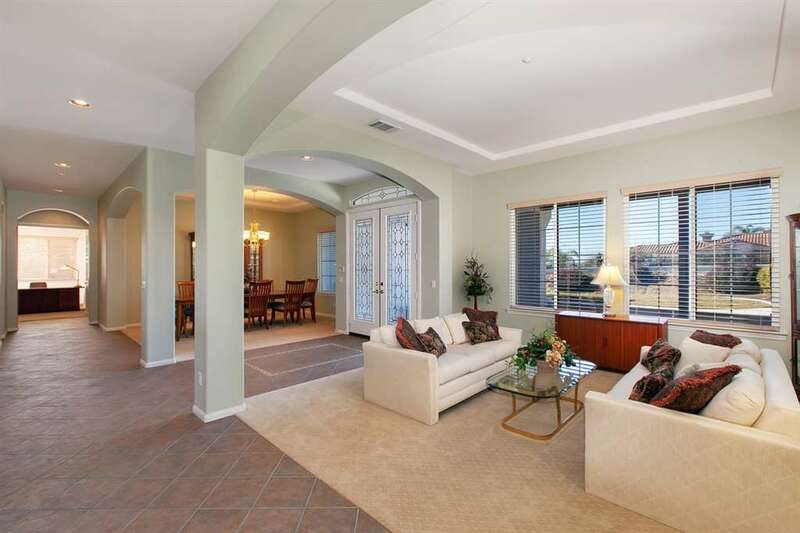 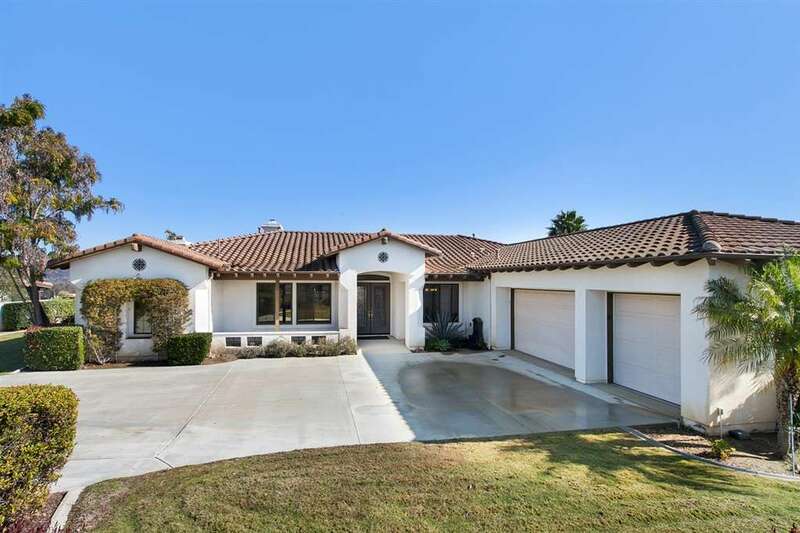 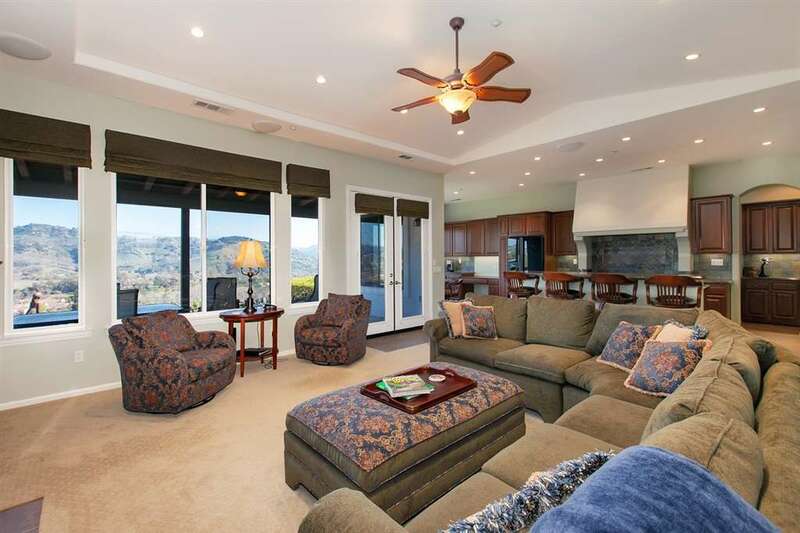 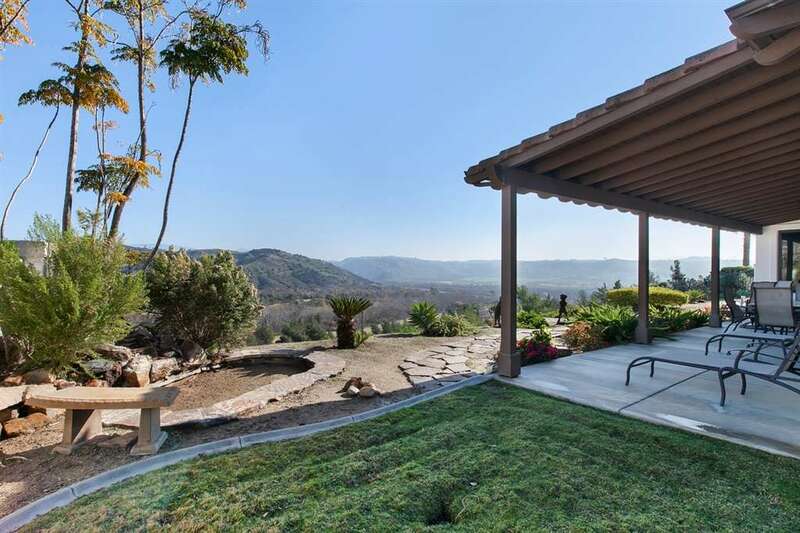 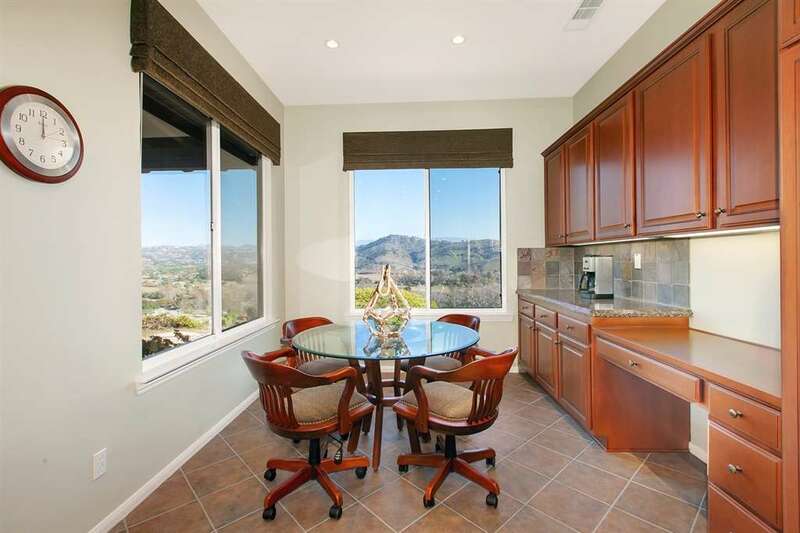 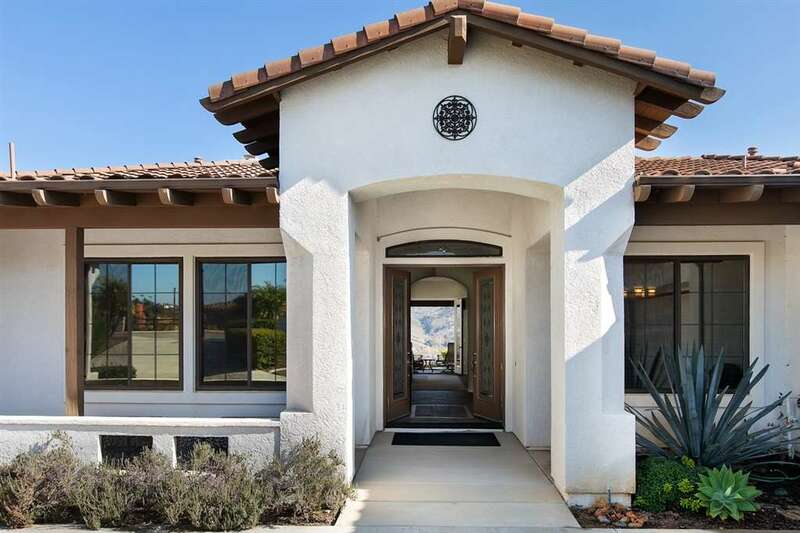 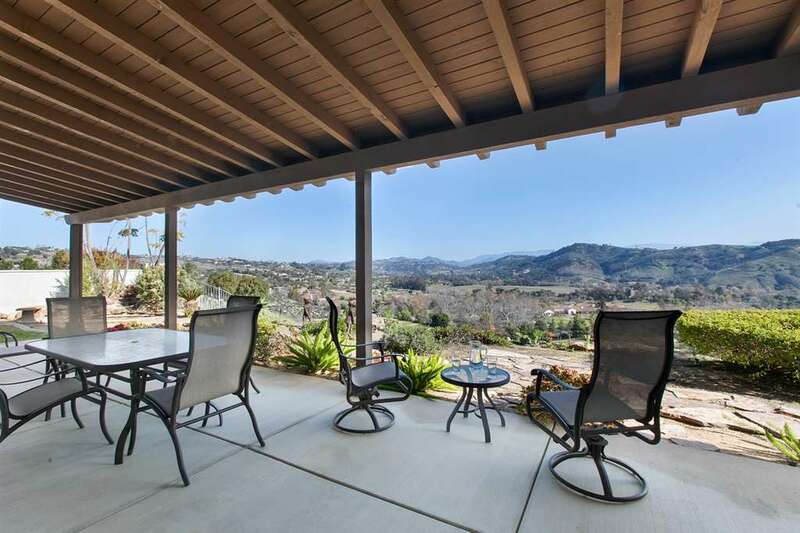 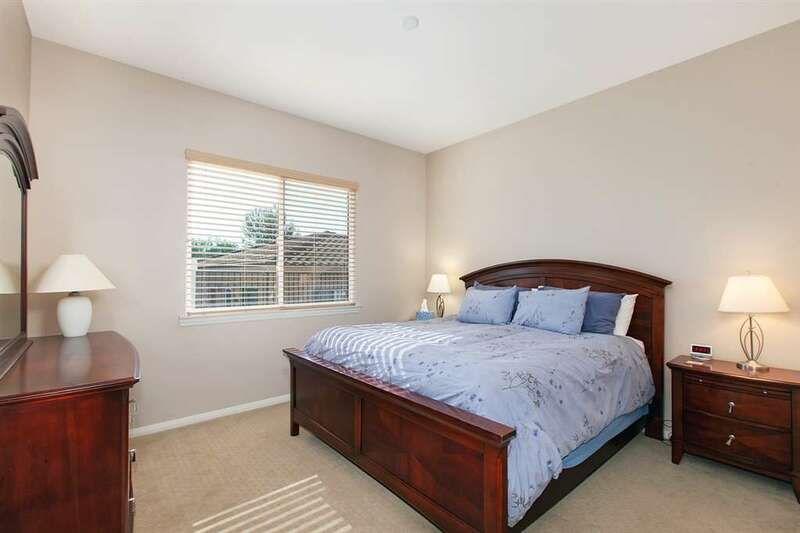 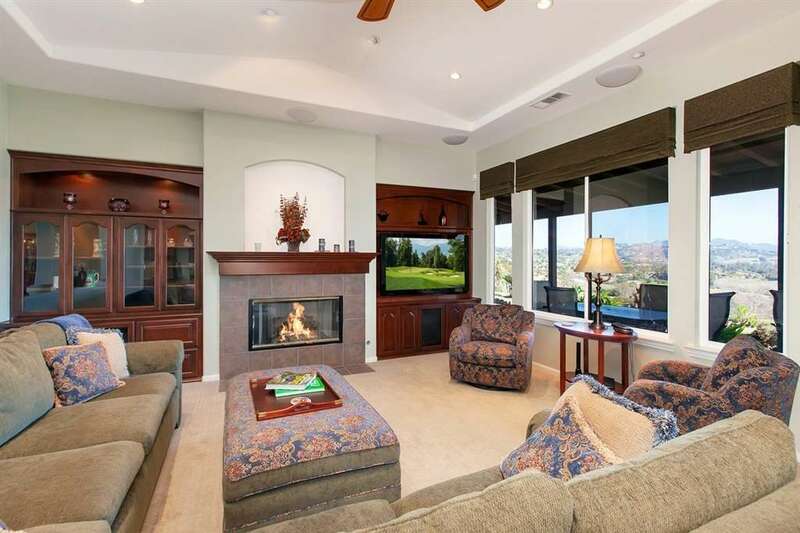 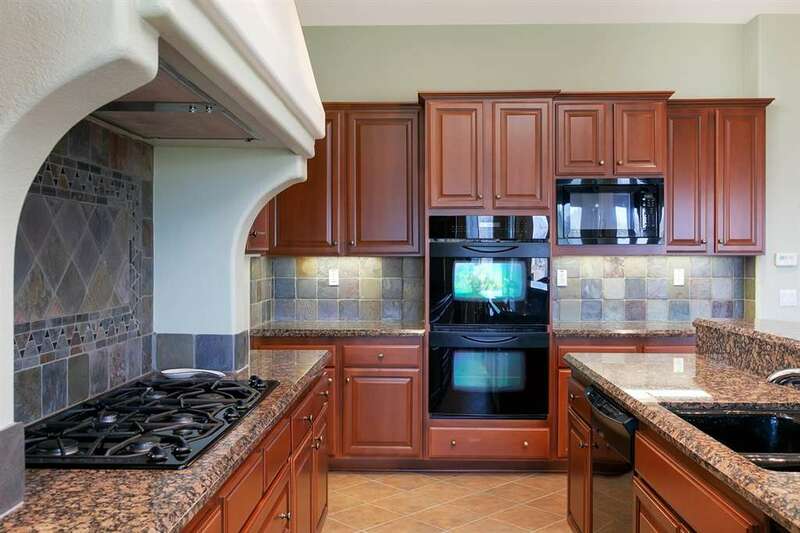 Enjoy Stunning Hilltop Views Overlooking the Golf Course of CA in tranquil Sycamore Ranch! 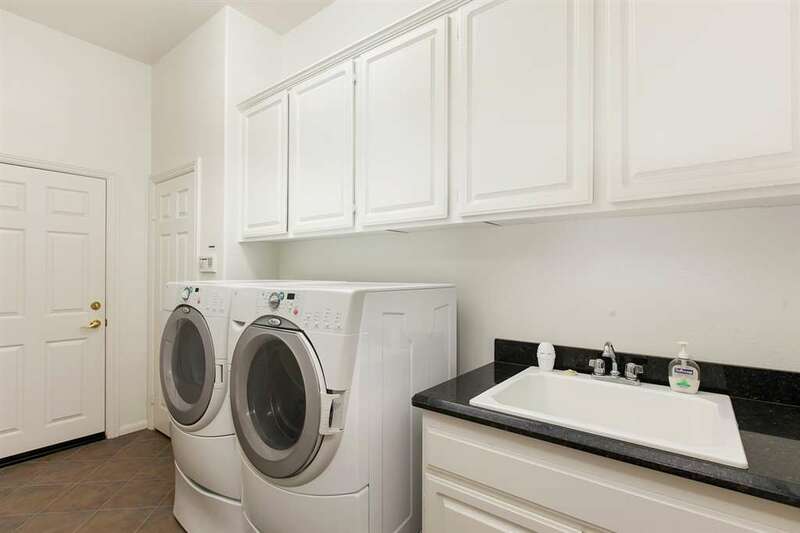 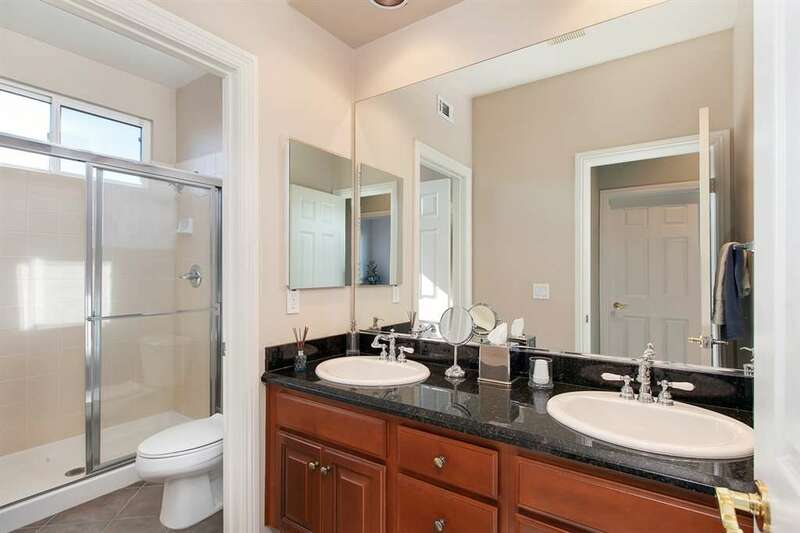 This lightly lived in, Single-story home has been remodeled w/gourmet kitchen featuring granite counters, slate back-splash, double ovens, a 6-burner gas range and butler's pantry. 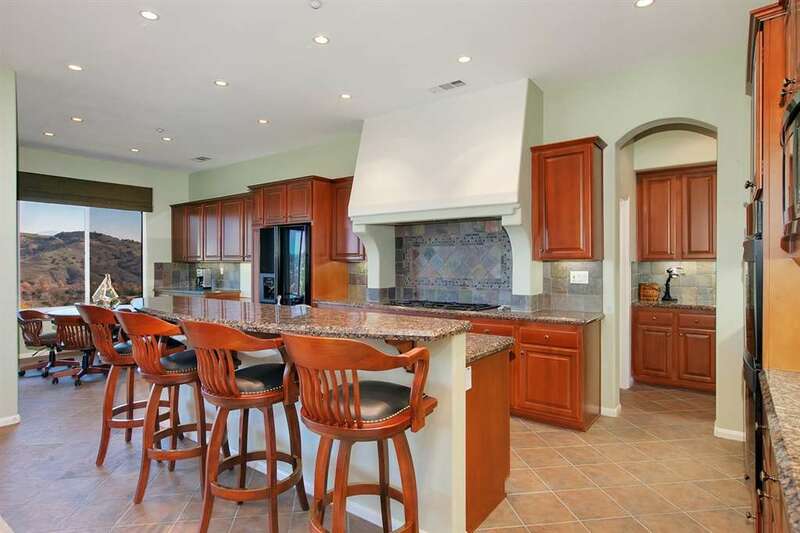 Raised island opens to the family room for entertaining w/ fireplace and french doors to Veranda with Forever Views! 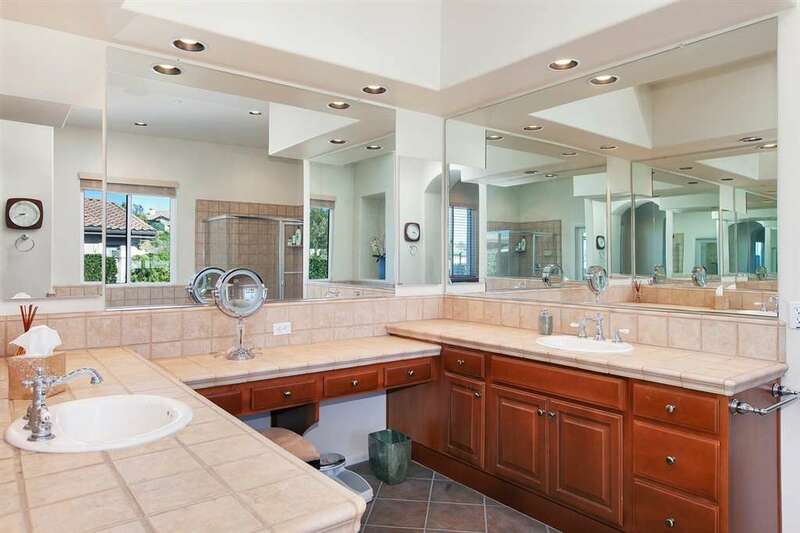 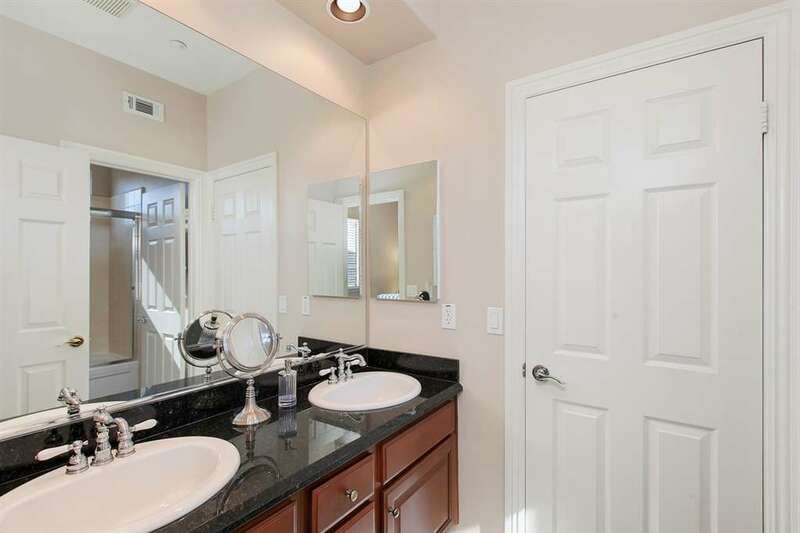 Master en-suite features jetted oval tub, separate shower enclosure, dual vanities with walk-in closets in each room.